How much are the owners of Eaton Lofts suing the condo developer for? What are homebuyers and home sellers saying about Keith Marshall? 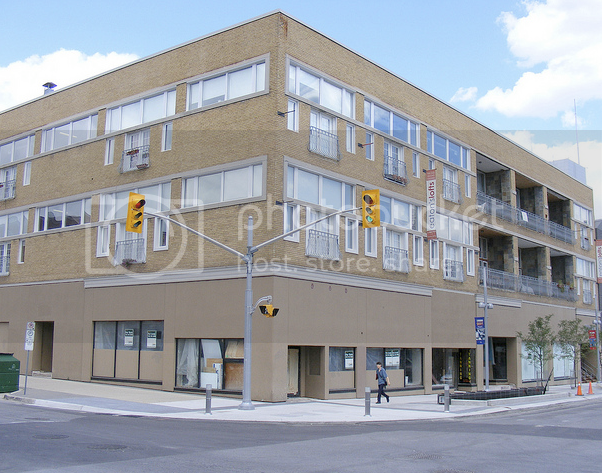 What’s going to happen to King St. N. running through uptown Waterloo? What’s my Idlewood home worth right now? Why is Conestogo not Conestoga? How is a chattel different from a fixture? Are you reading my blog? It’ll help keep you in shape.